Attractive tree-lined streets greet you as you enter Gymea Bay; the epitome of relaxed living in a tranquil setting. 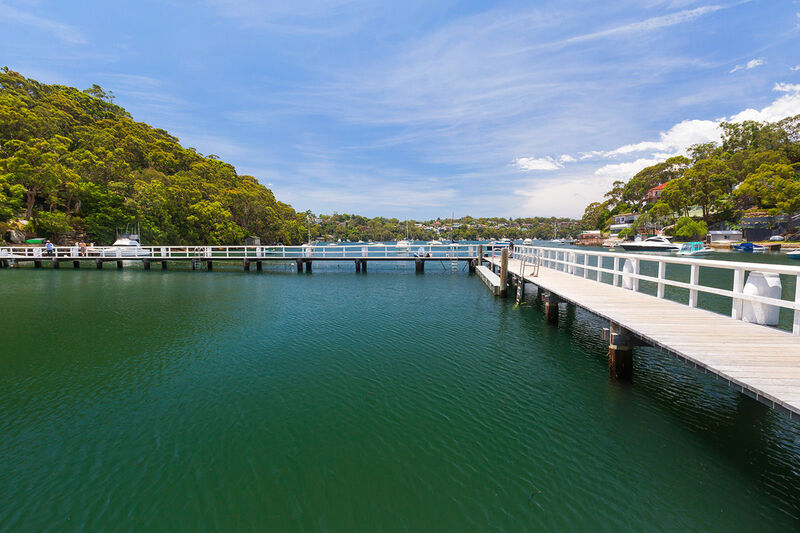 Offering beautiful leafy outlooks and gorgeous water views, Gymea Bay is home to the heritage-listed Gymea Bay Baths, popular among swimming and fishing enthusiasts. 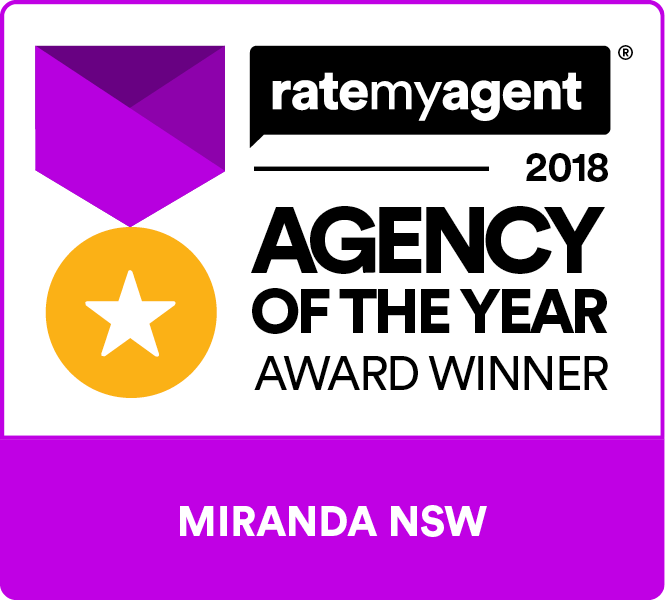 Surrounding bushlands and quiet natural reserves with picnic areas, playgrounds and walking tracks, this sought-after suburb is popular for young, growing families and those seeking out a peaceful lifestyle.